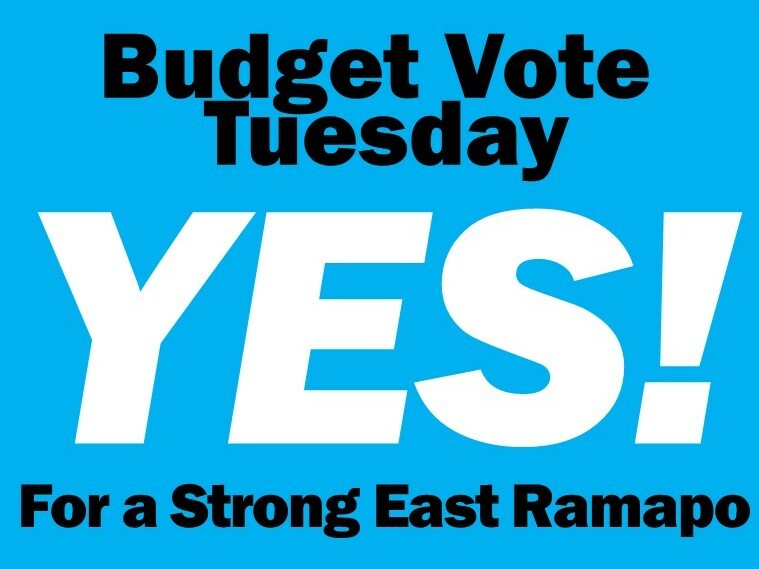 There will be a re-vote of the budget on Tuesday June 19. There is no doubt that the experience of our children and youth will be better if the budget passes. Please do not fail to cast your ballot on June 19. The polling places are the same as they were on the first vote last month. call the Clerk at 845-577-6015 if you are not sure where you vote. On Tuesday, June 12th, at 6:30 a discussion and vote will take place at the Rockland County Legislature regarding a resolution to support Assembly Member Ken Zebrowski’s bill A1305. This legislation will strengthen the NY Education Department’s ability to enforce standards in the education received at non-public schools. Please attend this meeting, to show support this essential action to protect every child’s right to education.